Do you need an LED video screen with unparalleled brightness and clarity? We are your solution. 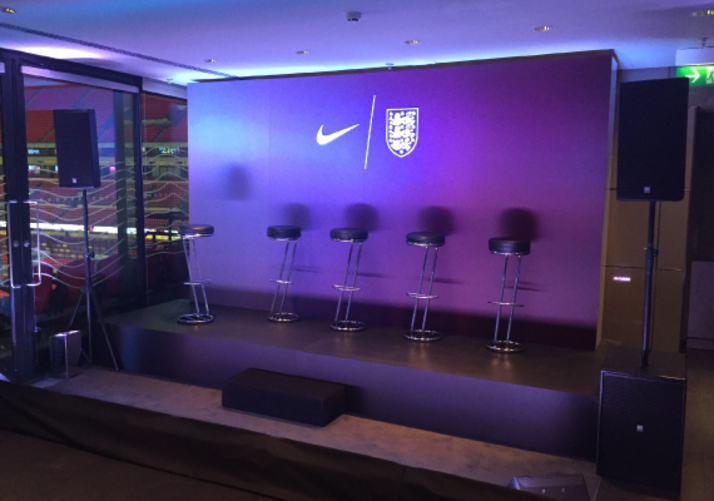 Pixels London are specialists in LED video wall rental and provide to both the private and corporate sectors. 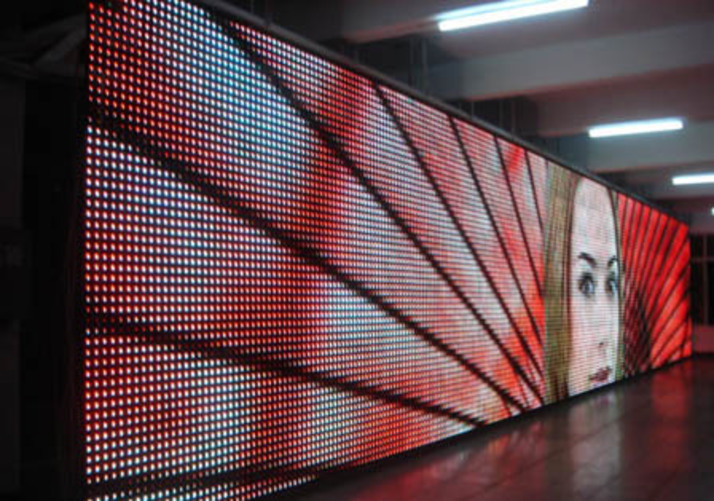 Contact us today for your LED video wall requirements. You have a vision. We have the experience to get you there. 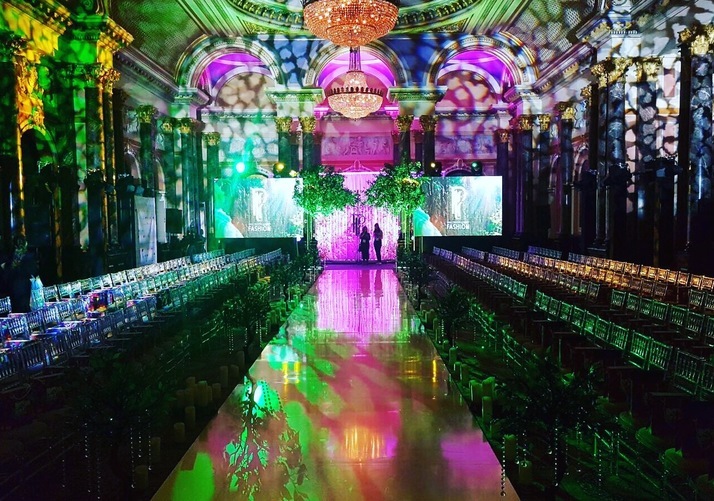 Maximise your impact and message to your audience with the use of our LED video walls for your next event. We have a wide range of LED video screens of all pitch sizes both indoor and outdoor and a team of specialists who can help our clients select the right choice of LED Video Screen for their requirements. 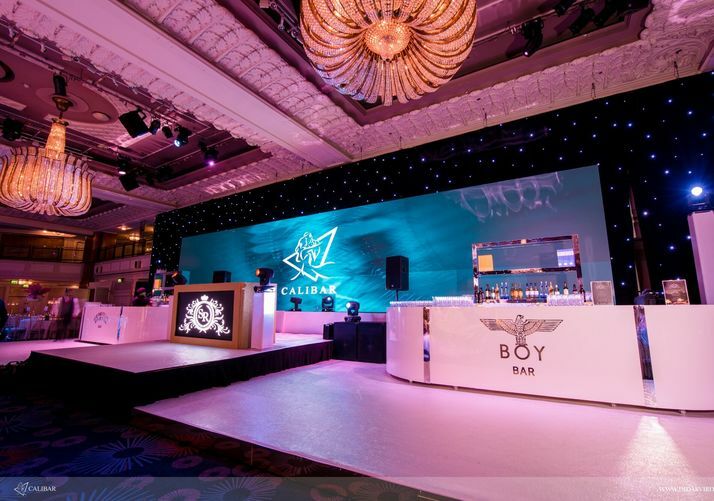 Flexible in design to meet your needs, built from the ground up or suspended from the ceiling, let our team help bring to life your event with the latest in LED video screens.